The UFC is going to war with New York over the recent decision to uphold the ban on MMA…. 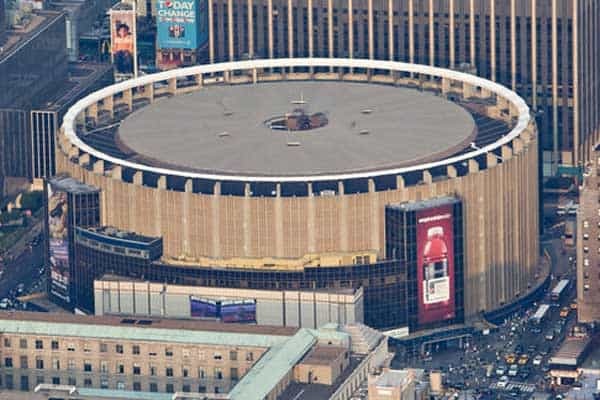 The continued battle between the UFC and the state of New York got kicked up a notch today, as the promotion announced an April 23rd event in the monumental Madison Square Garden venue. 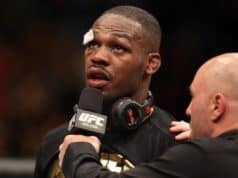 The State of NY, made famous for countless classic boxing matches over the years, has proved to be a thorn in the side of the biggest MMA promotion, who today announced ground breaking news on their website. New York represents one of the most targeted locations on the planet for sports, and the UFC wants their piece of the pie. This aggressive tactic could be the move that finally ends the stand off between the two entities. Either that, or it could further cement the ban if it should blow up in the UFC’s face. 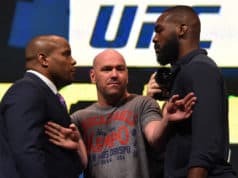 In a state ruled by boxing since sports became profitable, will Zuffa and co. make history once again by taking out the NY officials that staunchly oppose MMA? It’s widely believed that, should the UFC win the battle against New York, UFC 198 will be the event on April 23 2016 in MSG.